Welcome to the Red Cliffs Secondary College Bully Stoppers website. 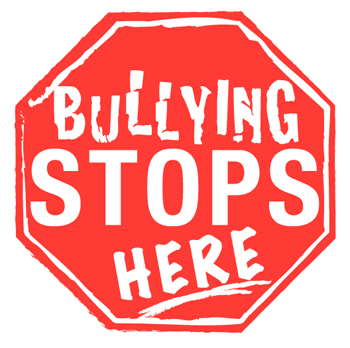 If you need to report a bullying incident, click here. Bullying is a serious issue for all of us. Any child can be bullied. We know that it can happen anywhere, anytime, and can have devastating consequences. We also know that with the rise of social media, cyberbullying is an increasingly important issue. Where bullying was once confined to the playground, it can now occur online at any time of the day or night. Cyberbullying is just as harmful as face-to-face bullying and online actions can have real life consequences. Red Cliffs Secondary College takes all forms of bullying very seriously. The best way to tackle bullying and cyberbullying is for schools, students and parents to work together. Our school is supporting the Victorian Government’s Bully Stoppers campaign – a new series of tools and resources have been launched for parents and students to support students in preventing bullying, cyberbullying and how to practice netiquette. Whether you are a student, a parent or a community member, we encourage you to click on the links below and find out more about the Bully Stoppers program and learn how you can become a Bully Stopper. Discover how bullying affects people and what you can do to help. Find out how you can help and what supports exist at school, online and in the local community.